Welcome to our store serving the USA, Canada and the Caribbean, shop for Hiretech products, consumables and spare parts. For a list of countries served by this store please see Delivery Information. 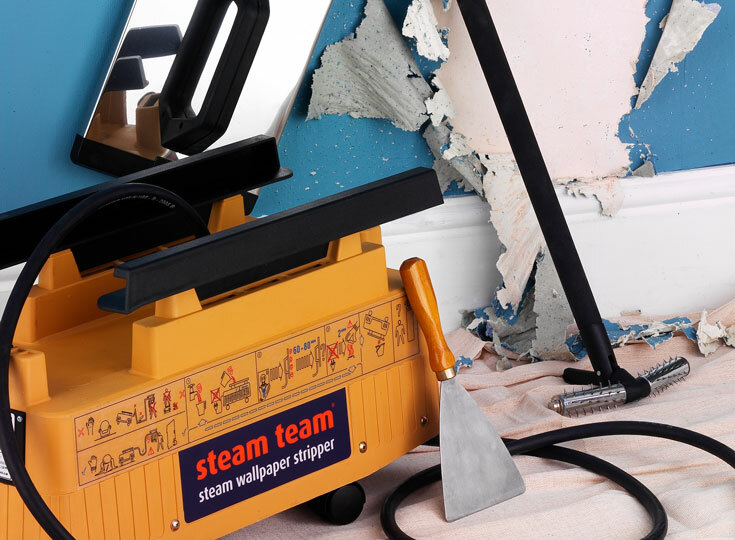 For sales and service in other countries and regions please contact your local re-seller. 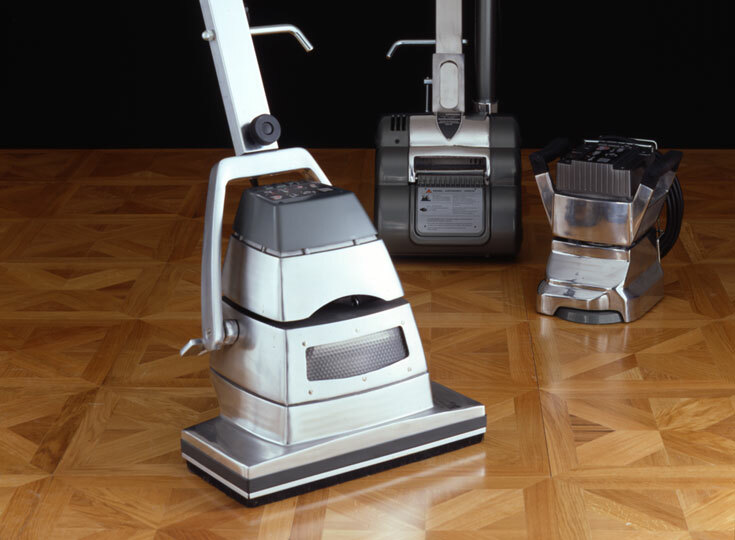 Shop for Hiretech Floor Sanders, Floor Sander Abrasives and Dust Bags. 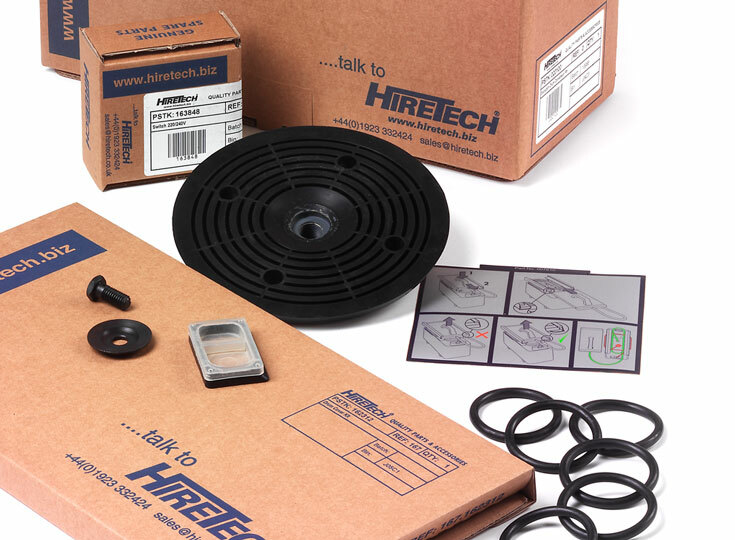 Shop for genuine Hiretech Spare Parts for all Hiretech products.